This is a simple, slow cooker yogurt that is dairy-free and almost fool-proof. If you are sensitive to dairy or just want to mix things up, this is a great recipe to try. 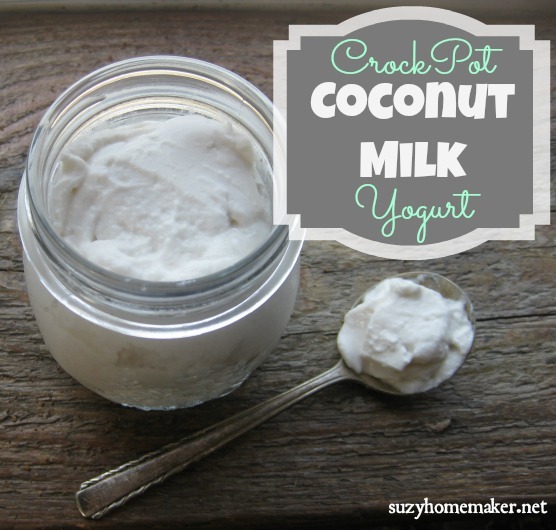 Prep it at night, stick it in an oven, and in the morning you will have coconut milk yogurt. I decided to try making yogurt with coconut milk since we have a dairy-sensitive little one. I have been making homemade yogurt for about a year now in my slow cooker. It is super easy. If you are intimidated by the thought, rest assured that it is almost fool-proof. The first time I made the coconut milk version it was a fail because I used the wrong type of coconut milk. I used a coconut milk beverage. From everything I have read about making it, it is very important to use the stuff in the cans. You can buy coconut milk here. For my version, I used my slow cooker and a candy thermometer. Heat up the coconut milk in the slow cooker until it reaches 180 degrees. Turn off slow cooker and add in the gelatin and the honey and stir until dissolved. Let cool until ~105-115 degrees. Add the yogurt/coconut milk mixture to the slow cooker and stir. Cover and place in a warm location for about 12-16 hours. I always put mine in our oven with the light on and it works great. You can even wrap it in a towel to ensure that it stays warm and incubates. In the morning it will have a slightly sour taste, but it will be very runny. It needs to be cooled in order to gel up. Once it cools in the fridge, it will be thick like yogurt, so do not be discouraged if it looks the same in the morning as it did in the evening. 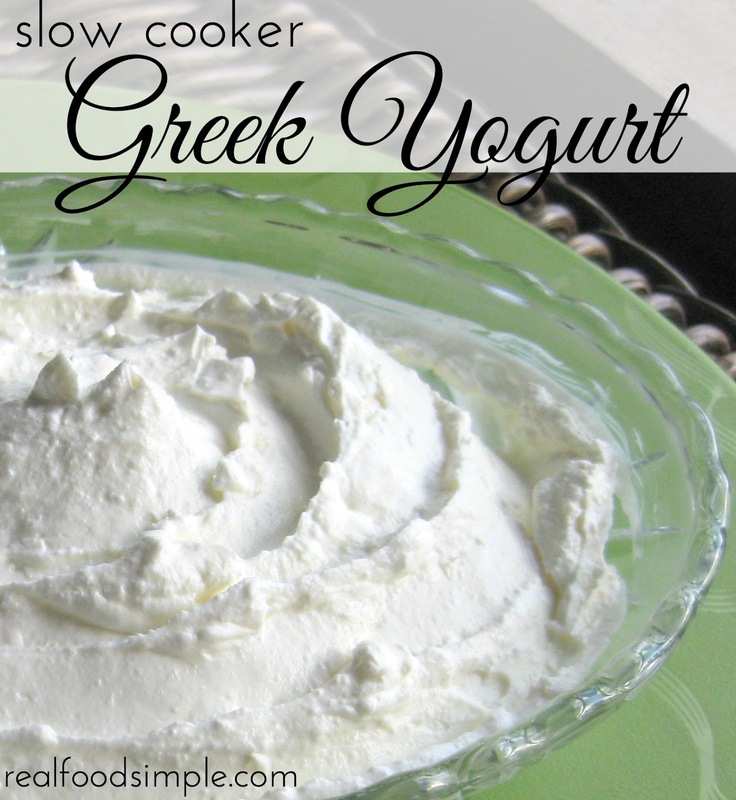 Check out my post on how to make slow cooker Greek yogurt.